Failure to analyze an organization’s processes and community’s assets and needs leads to inadequate and ineffective service delivery. To ensure greater return on services, CommunityBuild Ventures assists with project development, implementation, and management. 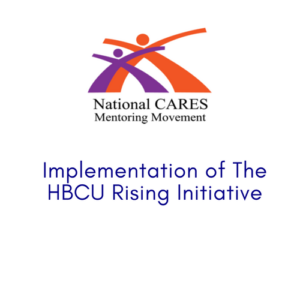 CommunityBuild Ventures provided partnership and on-site program coordination for The HBCU Rising Initiative, a STEM mentoring program of National CARES Mentoring Movement in partnership with Atlanta Public Schools and Clark Atlanta University. In addition, provided youth development training to 20 Clark Atlanta University mentors. 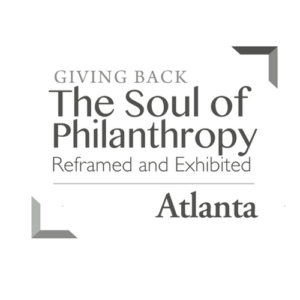 The Soul of Philanthropy is a photography exhibition supported by multimedia displays, and events dedicated to sharing the tradition of time, talent and treasure in the African American community. CommunityBuild Ventures developed and executed The Soul of Philanthropy Atlanta exhibition’s marketing and communications strategy, fundraising strategy, and engagement activities by facilitating a 20-member volunteer steering committee. Over 5000 participants engaged in the exhibition and surrounding activities, and was featured extensively through various media outlets. 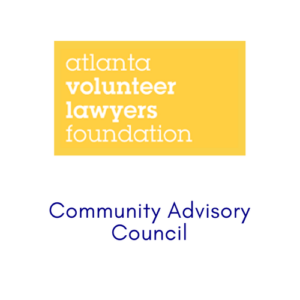 CommunityBuild Ventures served as a coach to assist the Atlanta Volunteer Lawyers Foundation develop a community advisory council to sustain services in Atlanta communities. 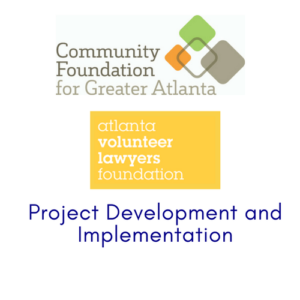 CommunityBuild Ventures served as a coach the Atlanta Volunteer Lawyers Foundation (AVLF) through funding from the Community Foundation for Greater Atlanata. We assisted AVLF develop a series of engagement activities to increase services to parents and awareness of rental rights.